Philadelphia is host to the country’s first flower show. It remains one of the largest temporary displays of flora in the nation, which showcases work ranging from landscape architects to ametuer growers. There are several competitions within the Philadelphia Flower Show, and a few are open to students. One of which is a jewelry and small objects competition. 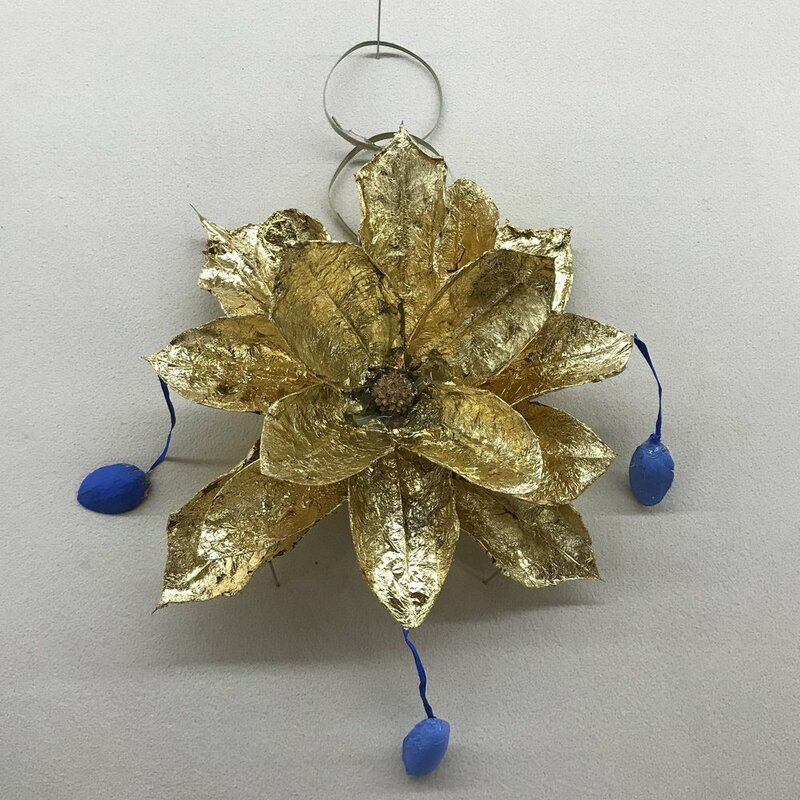 A few years ago, students started competing in this event against adults with the help of former Metal Arts teacher, Harriet Ackerman. We had such success at our first attempt that the organizers created two student only classes. 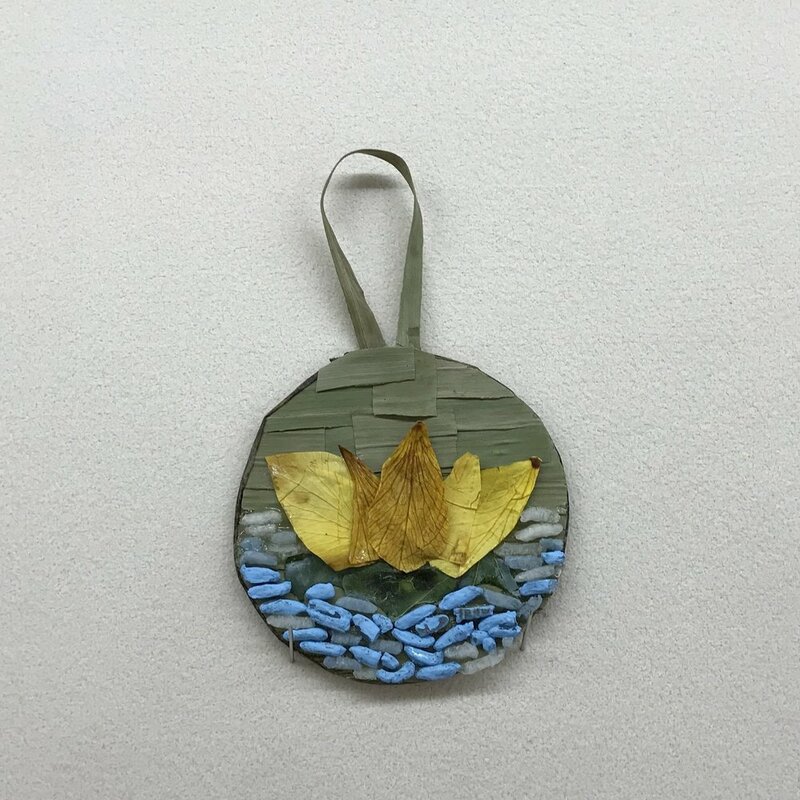 This year’s flower show theme was The Wonders of Water, and the two student classes were Treasure Island (keychains), and Dreamweaver (dream catchers). 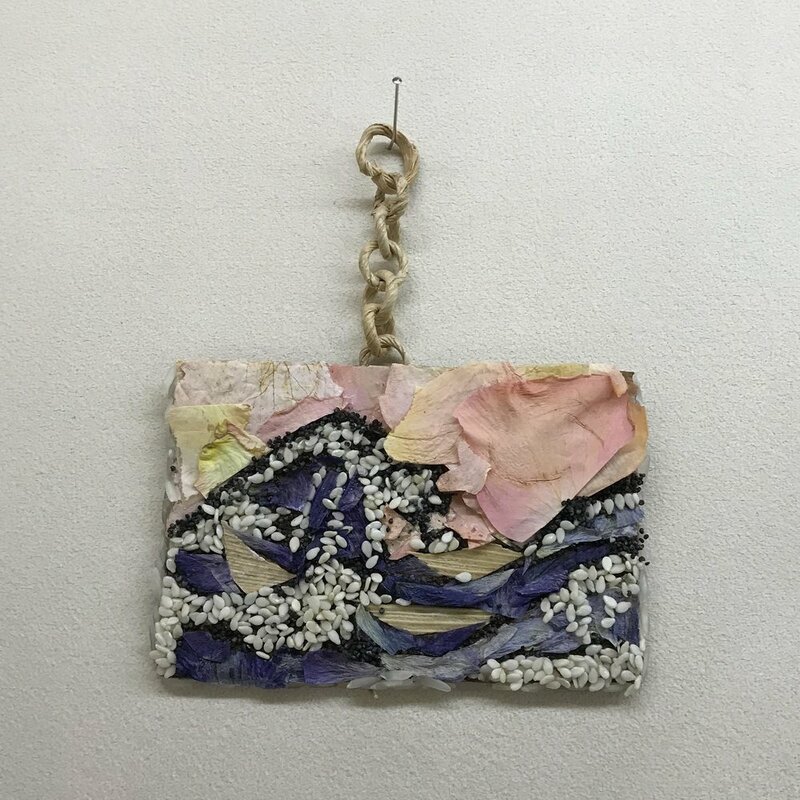 The objects have to appear to be made entirely of plant material, but substrates like wire and cardboard are aloud as long as they are not visible. It is also permissible to adorn the objects with materials such as nail polish and gold leaf. Along with the actual piece, students need to create what is called a nomenclature card, which identifies the specific plant species used in the work. This year was no different from years past, and all of our participants brought home ribbons. 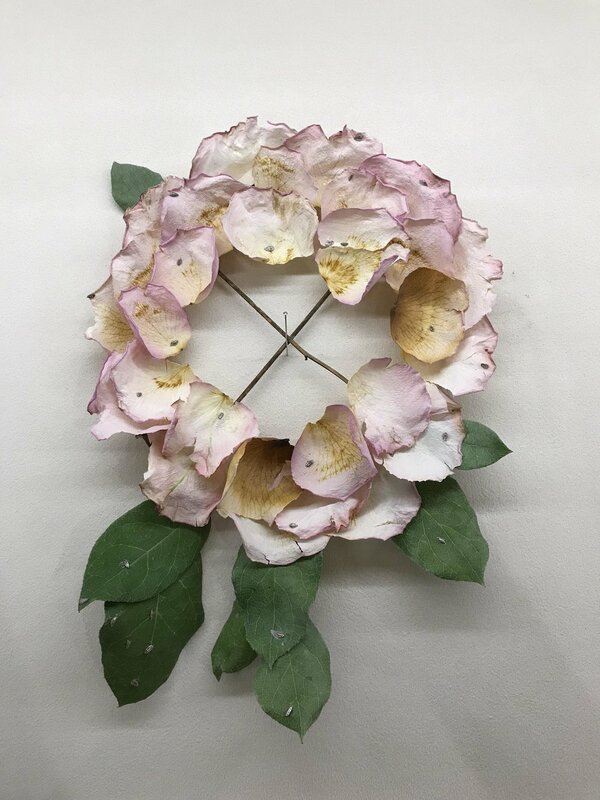 If you are interested in participating in the next year’s Philadelphia Flower Show, contact Mr. De Meo at demeob@lmsd.org or visit him in rm 135.